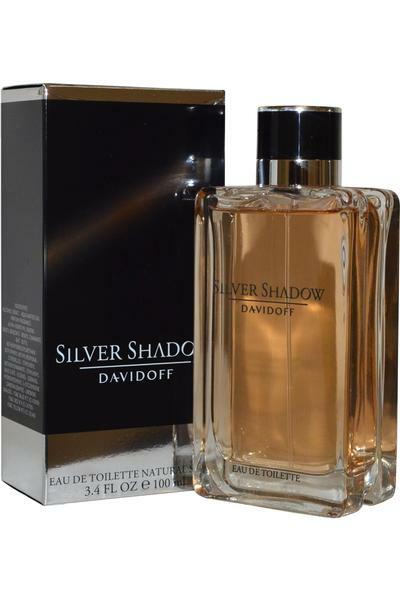 Silver Shadow by Davidoff Eau de Toilette is a truly masculine fragrance for men. 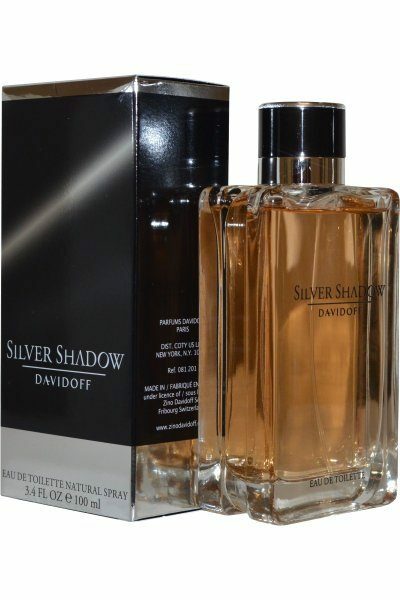 Classed as a sensual, exotic and fresh scent. Top notes: Bitter Orange and Cinnamon Leaves. Heart notes: Saffron, Clove and Woody notes. Base notes: Amber and Benzoin.